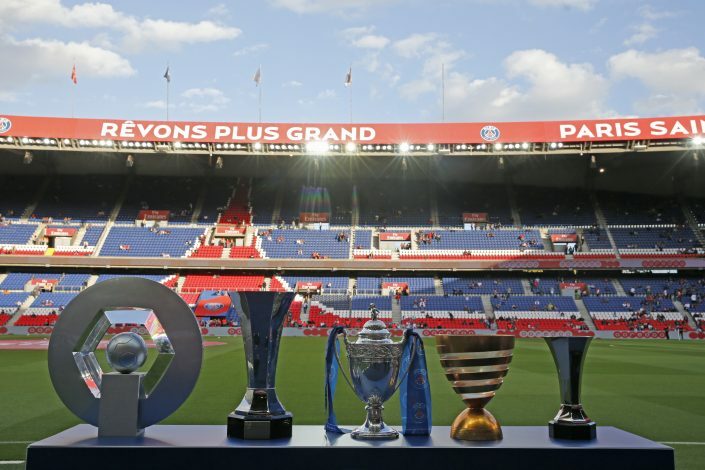 While PSG are trying their best to slowly craft a team to be reckoned with in Europe, their big money swoops certainly pose a problem for the current set of players at the club. With Neymar and Kylian Mbappe coming in for a collective fee of £360 million, the Qatari-backed side has come strongly under the radar of the Financial Fair Play rules, and thus, must swiftly look to offload players or face the consequences. One such individual, who has so far been enjoying his time in the Ligue 1, might find his days to be numbered. 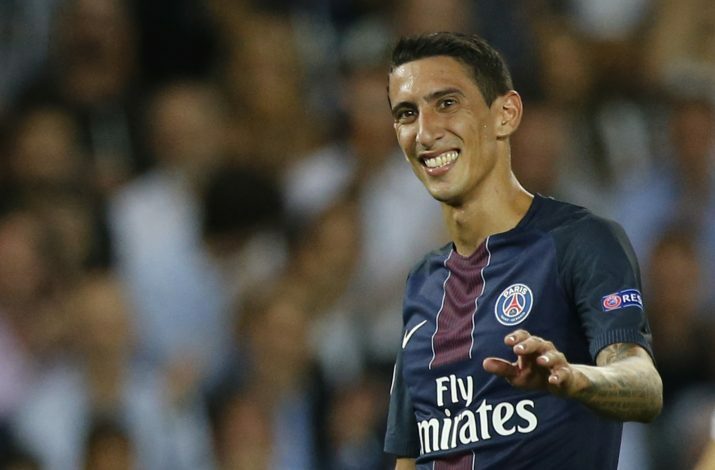 As per TMW, Angel Di Maria will be the first of many players to be sold by PSG, with the Argentine believed to be part of a deal that will see him sold to the Chinese Super League when the transfer window reopens in January. The 29-year-old, who functions as an attacking midfielder, was signed in 2015. Since arriving at the French capital, he has gelled in quite well with the squad, and helped the outfit secure a Ligue 1 trophy as well as other domestic titles. However, after their business over the summer of 2017, the ex-Real Madrid man certainly appears to be surplus to requirements. Plus, his prior price tags nudge him even further up in the list of players that manager Unai Emery will look to get rid of quickly. Also on the list are fellow midfielders Julian Draxler and Lucas Moura. The trio will certainly fetch a fair price owing to their brilliant attacking abilities, but it will be interesting to see whether it is enough to quell the threat of FFP sanctions. As for Di Maria, he shouldn’t have much to worry, what with the Chinese Super League highly eager to raise their profile, and as of such, will most certainly offer him a brilliant pay. Who knows, he might even be amongst the final set of players to move to China only for the money and not for opportunity.